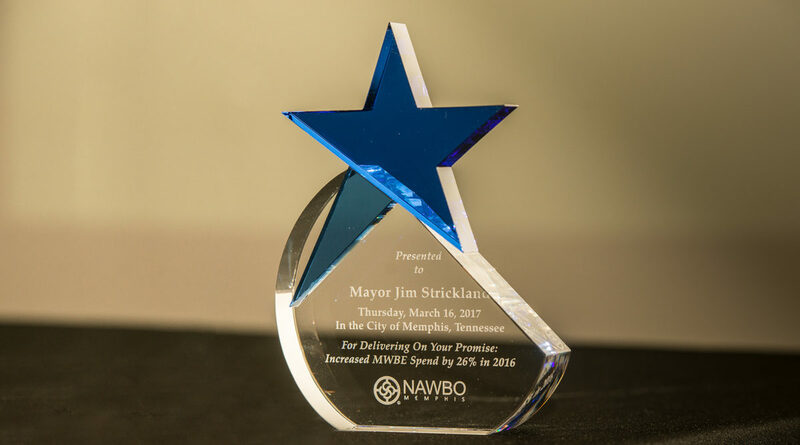 Signet was proud to sponsor the 2017 NAWBO Memphis WBE Champion Award which was recently presented to Memphis Mayor Jim Strickland. 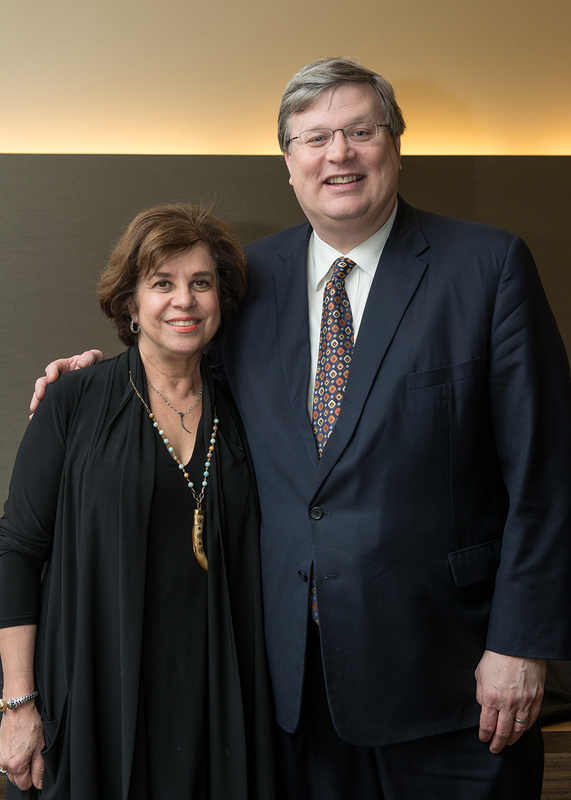 Mayor Strickland was honored with the award as a thank you for keeping his promise to increase Memphis’s spend with minority and women-owned businesses. The National Association of Women Business Owners (NAWBO) is an organization that has the purpose of networking the approximately 10.6 million women-owned businesses so as to provide mutual support, share resources, and provide a single voice to help shape economic and public policy.